(4) Who had a 1996 hit with the Simon and Garfunkel song Cecilia? 7. 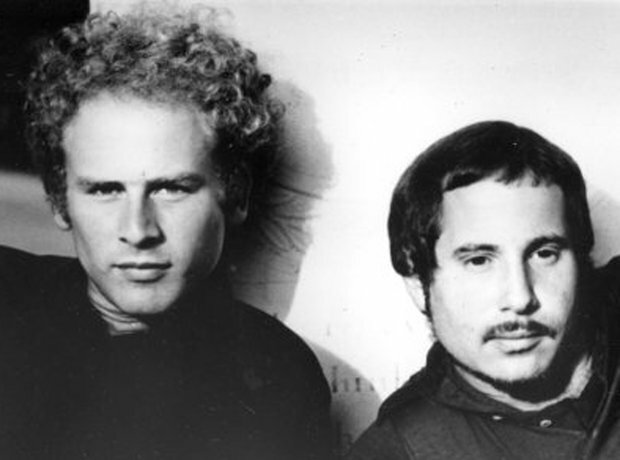 (4) Who had a 1996 hit with the Simon and Garfunkel song Cecilia?